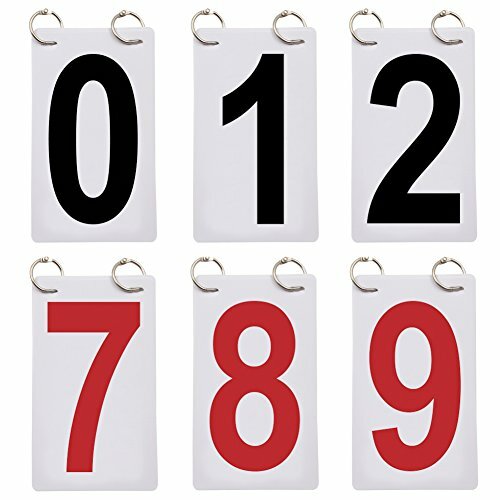 GOGO 2 Sets Tennis Score Keeper, 0-9 Double Sides Score Reporter Replacement Cards, 4" x 7"
Dimensions: 16H x 24W x 10D - 13 lbs. 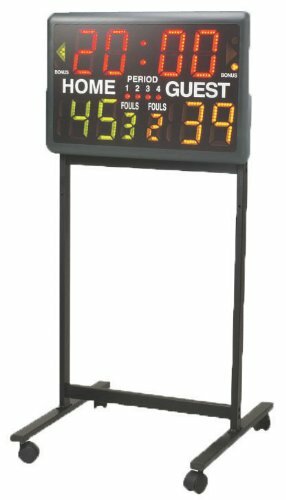 The Sportable Scoreboards tabletop model is a portable scoreboard that employs LED (Light Emitting Diode) display technology, offering tens of thousands of hours of maintenance free use. 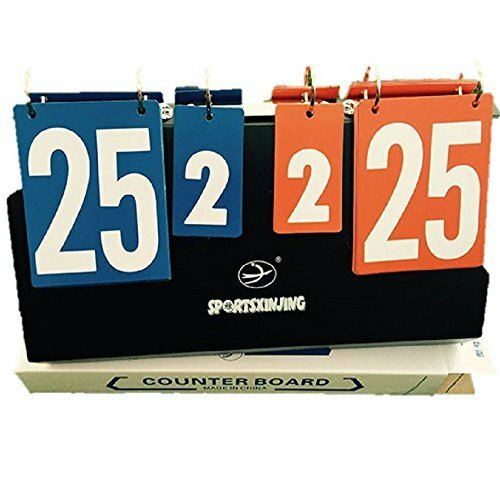 The Sportable Scoreboards tabletop model is intended for indoor use only. 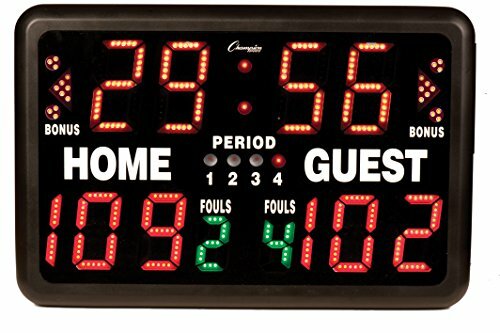 With three-digit HOME and GUEST scores capable of scoring 0-199; a PERIOD display; a four-digit CLOCK display which will count up or down; and BONUS possession indicators, the Sportable Scoreboards tabletop model is ideally suited for scoring BASKETBALL, VOLLEYBALL, WRESTLING and HOCKEY, and can be used to score virtually any other sport. Lightweight design for easy transport. Recommended for use indoors. Clock counts up to or down from 99:99 and scores to 199. Includes period, bonus, and possession indicators. 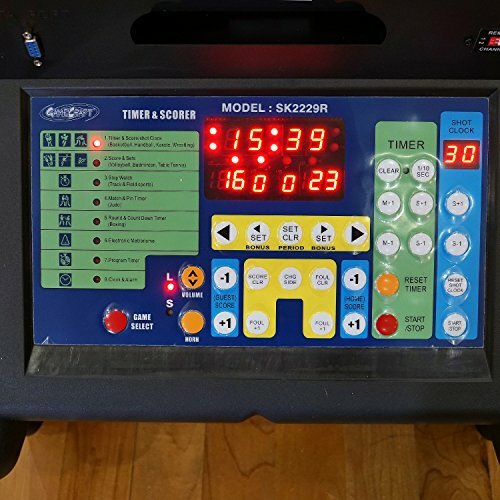 Features workout/practice and circuit timer modes. Yellow, red and green LED displays are 4. Scoreboard has a loud built-in horn. GOGO Reporter Replacement Cards were designed to accommodate scoring for the traveling tennis player, and it is suit for baseball, softball, volleyball, football, hockey, school and family game, etc. 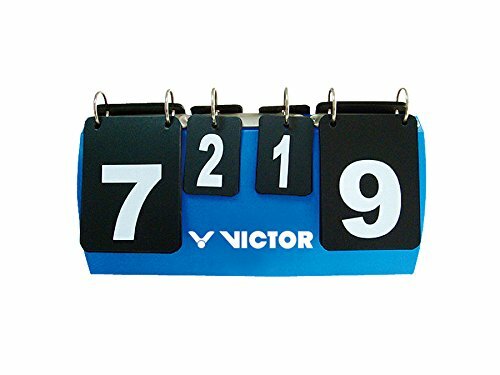 With its large easy to read numbers and its lightweight compact design, it is one of the most convenient ways to keep score. 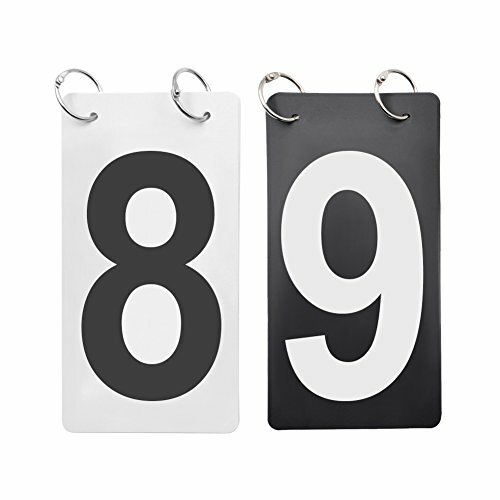 These flexible number cards are great to make your own scoreboards as your special needs or replace the fade numbers on your old scoreboards. 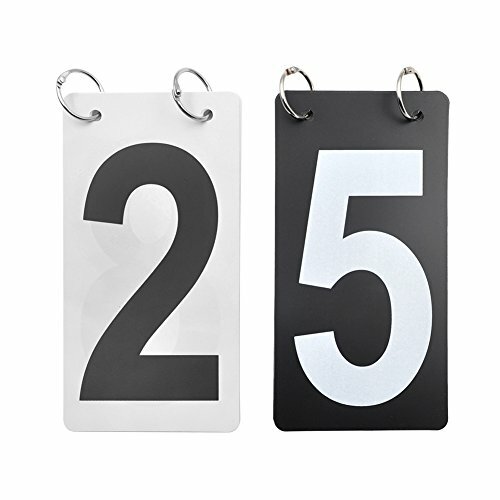 ** Price includes: 6 sets number flip charts, each set includes 10 number cards and 2 metal book rings for attachment. 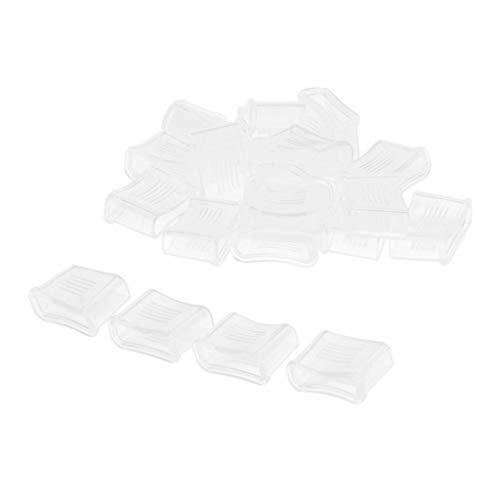 The number cards and rings are packed separately, please assemble by yourself. 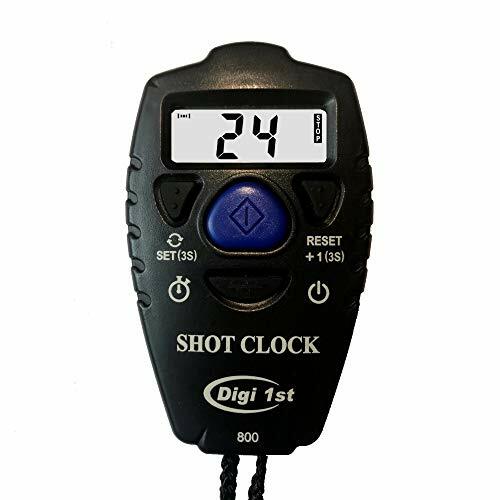 Clock, stopwatch & timer Program with alarm built-in carry handle for easy transport. Bright LED lights. Clock numbers 5"high & SCORE numbers 4"high. Scores up to 199. Time counts up or down to 99:59 minutes and 1/10th of a second timing in last minute. Includes period, bonus and foul indicators. 15ft power cord. Lightweight design for easy transport. Now includes free wireless remote. The country of origin is China. 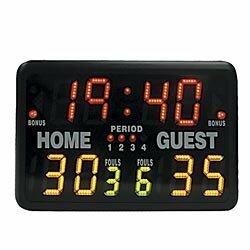 T-800 is a Hand Shot Clock timer that can be used for many sports and activities. The applications include basketball, tennis, baseball, and poker game. This table top scorer is built to last for years. 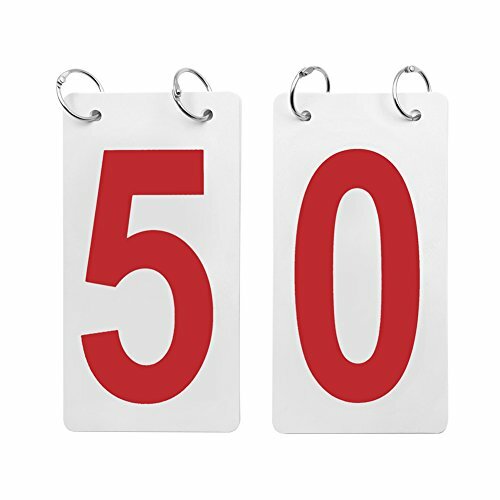 Extra large 7" vinyl numbers keeps score from 0 to 99 and make viewing easy across the gym. We have even added a period indicator! Folds flat for storage and comes with a built-in carrying handle. 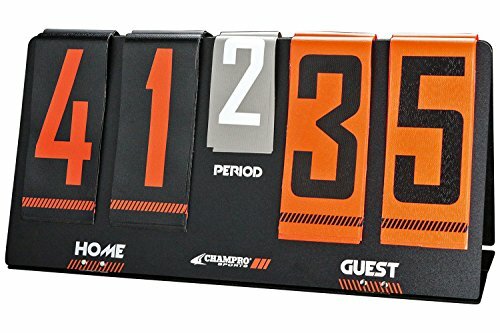 Measures 24" W x 12" H.
The Champion Sports Multi-Sport Tabletop Indoor Electronic Scoreboard makes keeping score simple and easy. 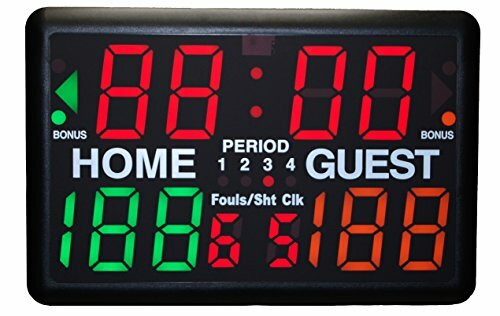 Capable of scoring basketball, volleyball and wrestling, this multi-functional scoreboard features a clock that counts up or down, period, bonus and possession indicators, and a loud buzzer. 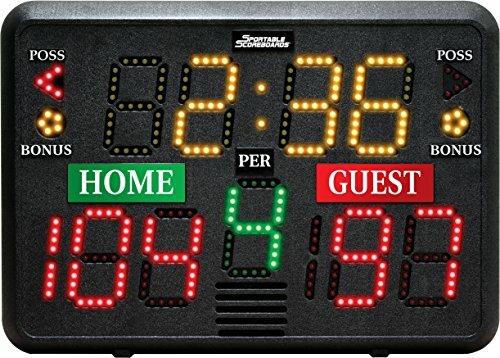 The scoreboard has a built-in rear control panel with large LED readouts and a rear shot clock. 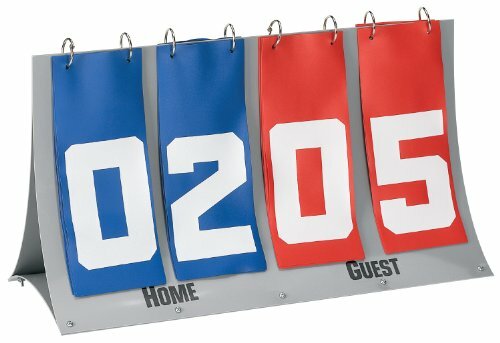 When not in use for a sporting event, this unit can even be used as a digital clock with alarm. Heavy-duty casters for easy mobility raises scoreboard to 4'H. It has solid construction. Perfect for every level of sports. The country of origin is China. so you will get our products as soon as possible after you buy. Details are very realistic and high quality! You can get a great time when it has! The owner of TANEZO JAPAN shop is a native Japanese, and our products are stored in Amazon Official Warehouses in USA, so you will get our products as soon as possible after you buy. 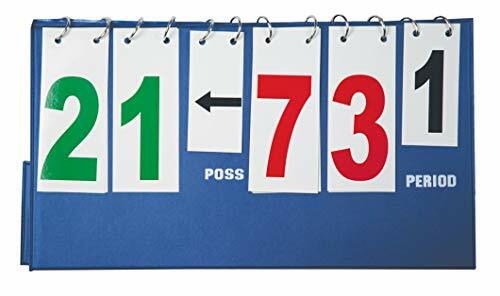 Portable tabletop fold-down scoreboard. Ascending numbers on front and back. Quarter and possession arrows. Dimensions: 19" W x 10" H.
Ascending numbers on front and back. Dimensions: 19 W x 10 H.
Perfect for basketball games anywhere! - Pocket sized, great for carrying on your keys and mini enough to hook it on your pants, jacket zippers or backpack, and easy to pull out and use. - Great for coaches, referees, linesmen and officials as well as for lifeguards, animal trainers, and traffic police officers. Pocket sized, great for carrying on your keys and mini enough to hook it on your pants, jacket zippers or backpack, and easy to pull out and use.